The number of patients with allergic diseases is growing, in particular in industrialised countries. Experts estimate that only 10% of patients with allergies are treated in line with current recommendations from the relevant professional associations. Dr. Bartsch has extensive experience in diagnosing and treating of allergic diseases in the respiratory system. He carries out extensive examinations (including a skin test, blood test and if necessary a provocation test) before drawing up an individual treatment plan for each patient. Hyposensitisation is currently the only causal treatment available for allergies. Its purpose is to prevent the immune system from overreacting. By gradually increasing the dose, the body becomes accustomed to the allergen. We draw up an individual treatment plan for every patient. In a nasal provocation test the suspected allergen is sprayed onto the mucous membrane of the nose. The reaction is measured using rhinomanometry. To determine the current situation and level of sensitivity, we also measure IgE antibodies (total IgE and specific IgE's). 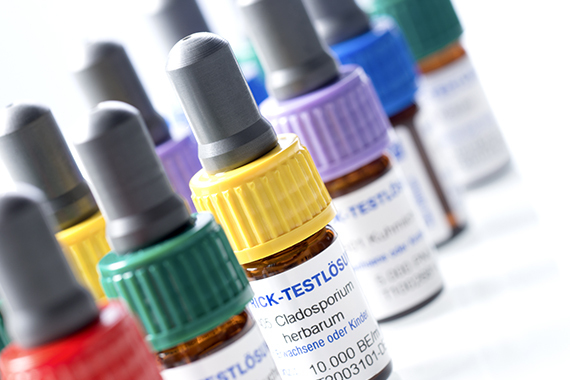 We perform prick tests and intracutaneous tests to diagnose type I allergies, for example sensitivities to pollen or house dust mites. 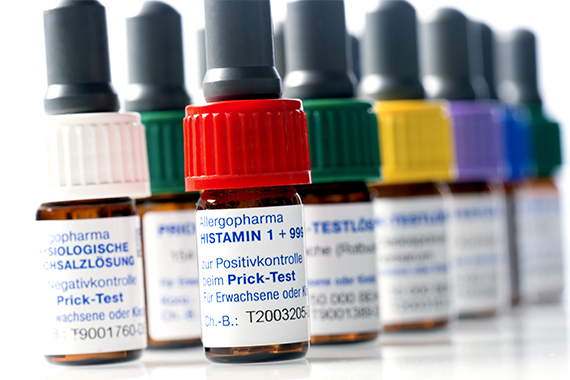 In a prick test, drops containing the allergen are placed on the skin, which is then pierced with a fine needle. 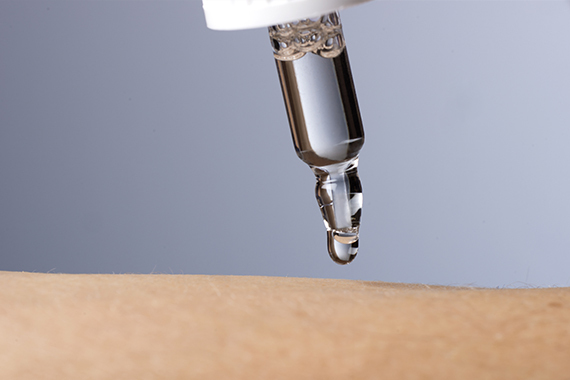 For an intracutaneous test the allergen is injected into the skin.